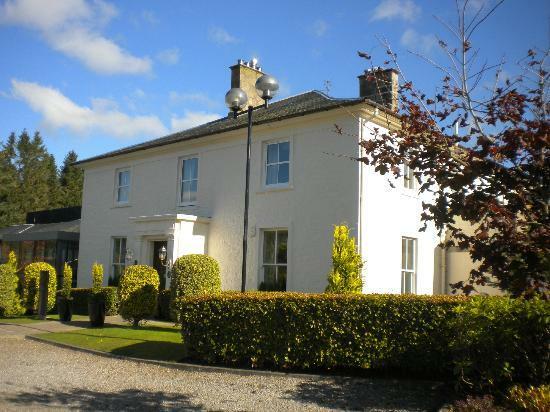 Macdonald Crutherland House Hotel wedding venue review is the subject of this week’s blog. Situated in East Kilbride, south of Glasgow this 4 star hotel is a magnificent venue which Gordy is a DJ loved visiting recently. 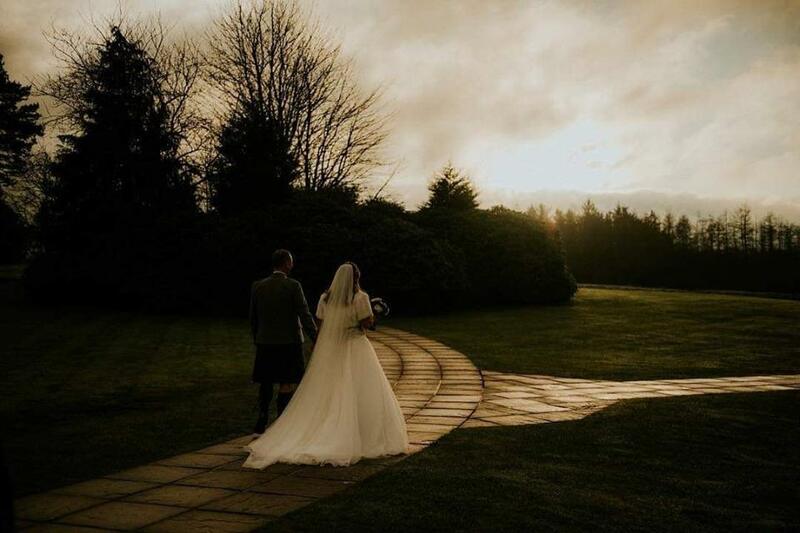 Set in an 18th century manor house and surrounded by 37 acres of private grounds and woodland, Macdonald Crutherland House Hotel is a unique and picturesque venue for any wedding. Beautiful manicured gardens, award-winning cuisine and lovely accommodation (70 rooms) are just some of the reasons why this hotel is so popular with wedding couples. With 12 suites available catering for numbers from 12 to 400 guests, you can be assured that virtually any wedding size can be easily accommodated. 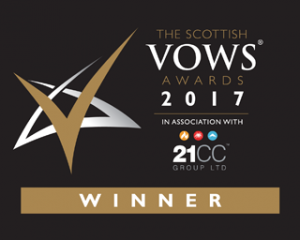 Karen McKechnie (an award-winning wedding co-ordinator) was extremely helpful before the event and answered all of our questions quickly. On arrival we were met by Scott who was brilliant at explaining access and timings and kept us reguarly up-to-date. Gordy is a DJ loves visiting venues with such attentive staff – thank you to everyone!! 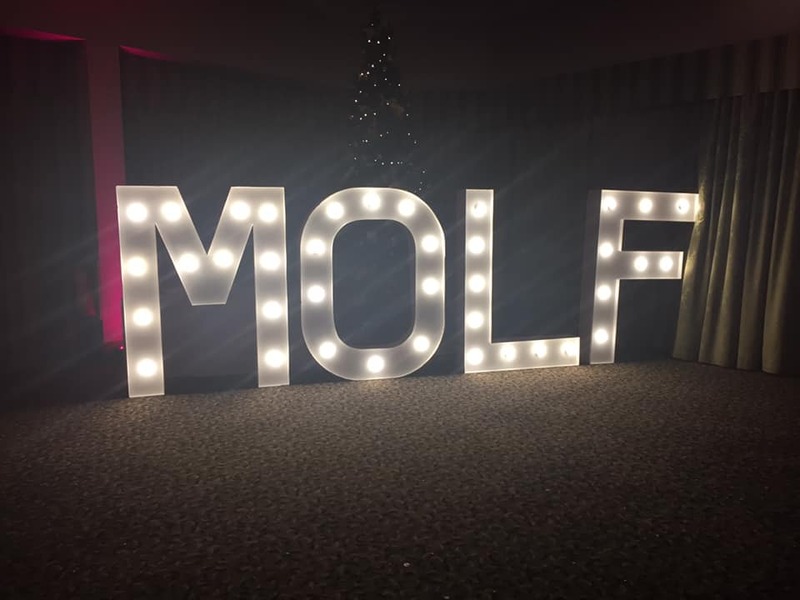 Throughout the reception, the bar and waiting staff all displayed a positive attitude and ensured we had everything we required for set up. The complimentary cup of coffee was a lovely welcome and nice touch!! Access to the Crutherland suite is relatively easy. For Gordy is a DJ the use of a trolley was helpful to access the side entrance which led straight into the performance area. This direct route ensured we were not in the way of any wedding guests. With plentiful space for love letters, dancefloor, photobooth etc – this suite is ideal for extras that you wish to add. Gordy is a DJ was thrilled to provide the pink mood lighting for the Dobson wedding which transformed the appearance of the room from daytime to evening. We look forward to returning to this venue in the future! For more information about our multi award-winning wedding entertainment service, please contact us here.